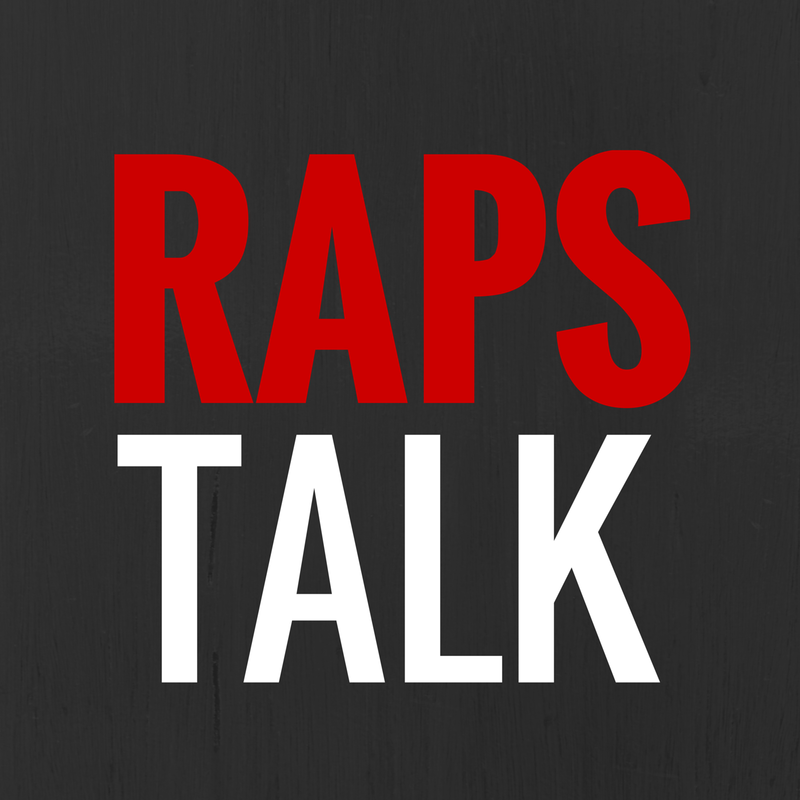 Breaking down what happened in the National Basketball League of Canada on Tuesday night. 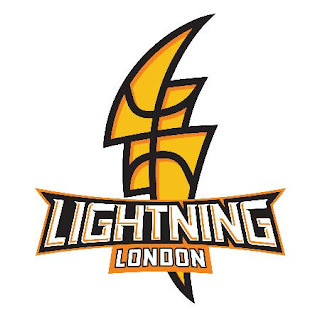 Even with a week off, the London Lightning picked up where they left off, and added another victory to their record. London picked up their 12th victory of the season with a 107-98 win over the struggling Summerside Storm. London was outrebounded by the Storm 69-53 but Summerside had a tough time making shots and were held to just 39% shooting. London's Gabe Freeman had his fifth straight double double of the season with his 13 points and 12 rebounds. DeAnthony Bowden made his return to the Lightning after coming off injured reserve, scoring 18 points in 29 minutes. “It was a great win after being off for one week,” said Lightning Coach Michael Ray Richardson in a Lightning press release. “We came out and played great defense and it was good to have DeAnthony back in our lineup. Overall it was the team effort on offense and defense as a whole that gained us this win.” The Lightning have won six of their last seven while the Summerside Storm have seven straight losses. Ralphy Holmes made history on Tuesday. 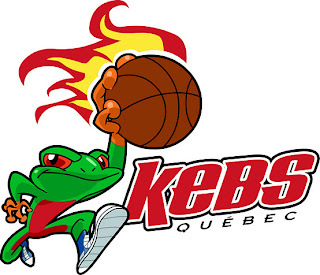 The Kebs guard, who received the NBL Player of the Week honours a few weeks back, put together the first triple double in NBL Canada history with his 17 points, 16 rebounds and 10 assists in the Quebec Kebs' win over Saint John. With the win, the Kebs continue to hold the #2 spot in the NBL standings. The Mill Rats who trailed for most of the game, made a run late in the fourth to get within two points with just under fourty seconds to play. But it wasn't enough as Ralphy Holmes scored the last three points for the Kebs to lock down the win. Toronto's Cordell Jeanty scored 12 points for the Kebs. Labels: Canada, London Lightning, National Basketball League of Canada, Quebec Kebs, Ralphy Holmes, Saint John Mill Rats, Summerside Storm, What happened in the NBL Canada last night? The NBA is back and so is KG's trash talk.